PlayerUnknown's Battleground Mobile is on the verge of being banned in India. The addiction of the battle royale title PUBG Mobile among the Indian youth is off the charts. The news nowadays is full of PUBG Mobile, though the sad thing is that the negative effects of PUBG are far more than the positive effects. PUBG Mobile India Series was an official PUBG Mobile tournament organized for the Indian audience. Many professional players participated in the tournament. In the end, Soul Mortal- a quite known PUBG Mobile player and his team grabbed the huge prize of 30 Lakh INR. PUBG Mobile has promoted Esports in India, it has provided job opportunities and career opportunities in India. Overall PUBG has done a lot in the field of Esports and gaming in India. Though the dedication or addiction you say, has brought far to many mishappenings due to the game. Yesterday evening at a bypass in Hingoli, Maharastra, two people namely Nagesh Gore (Age 24) and Annapurne ( Age 22) were run over by a Hyderabad-Ajmer train. Police said in their report that both of them were busy playing PUBG. Both victims body was found later on in late night by the locals residing in the near area. A few days ago Gujrat police arrested people for playing PUBG. As the game is already banned in Rajkot, Surat, Gir Somnath, Bhavnagar, and Ahmedabad. 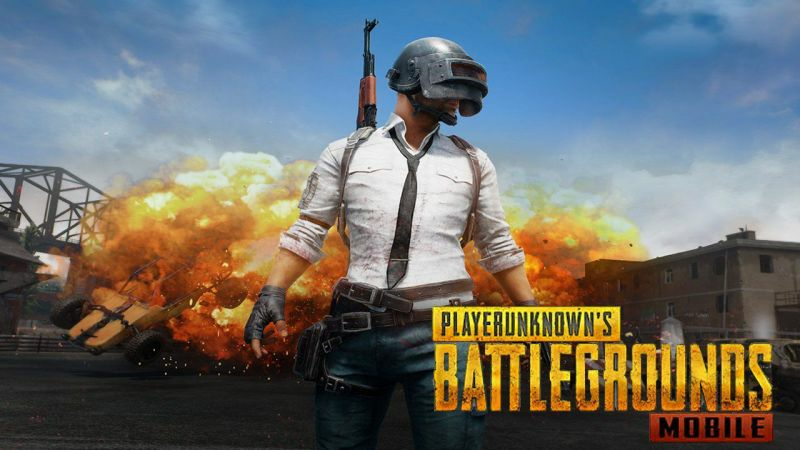 Meanwhile, the petition to ban PUBG in India is already been in action as the National Commission for Protection of Child Rights (NCPCR) is seeking a report on the action taken against PUBG Mobile from the Ministry of Electronics and Information Technology, India.